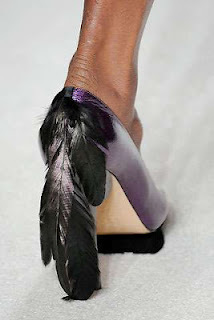 Shoe designer Nicholas Kirkwood could be found all over Vogue Magazine. 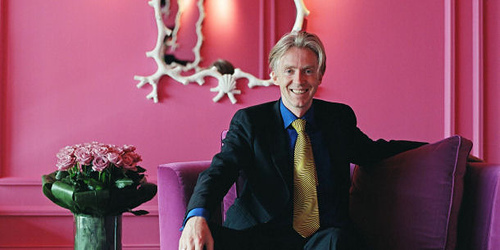 He designs amazing cat walk shoes for designers such as John Rocha, Erdem, Rodarte and Pollini. 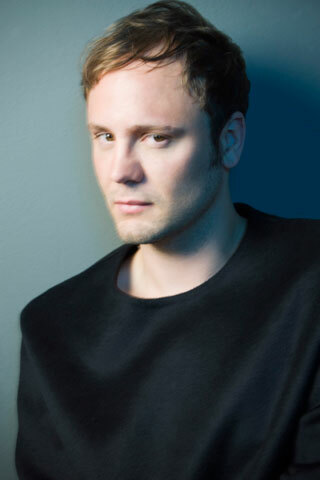 He was also selected as a finalist for the inaugural BFC/Vogue Designer Fashion Fund Award in 2010. 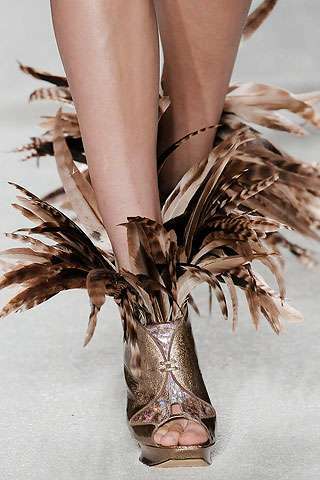 Here are some great feather shoes that he put out in his Spring/Summer 2010 shoe collection. 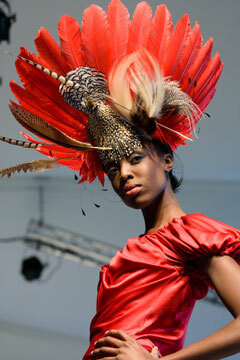 Nicholas`s work was inspired by the work of master milliner Philip Treacy who he worked under for many years.